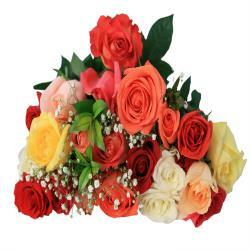 Hand Bouquet of 4 Pink and 4 Yellow colored Roses. 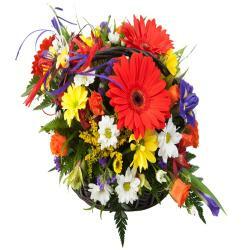 Giftacrossindia.com is present bouquet for young youth. Bunch of Eight Roses in Pink and Yellow colored. This Roses Symbolize for grace and kindness. The pink roses are used to convey youth & beauty. 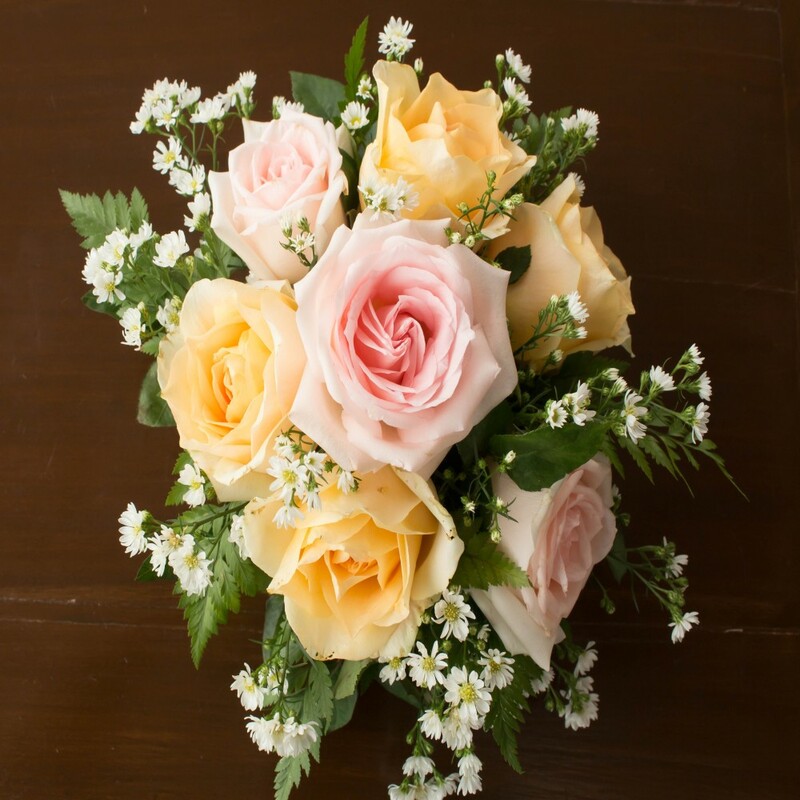 Therefore, suitable especially pink roses as a symbol for young love and yellow stand for friendship, which develops slowly and is still quite fresh. For a first date so these Roses are the perfect choice. 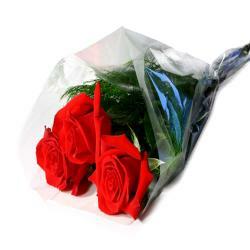 Place your order at giftacrossindia.com Make your loved one feels on so special and top of the world with this charming gift of roses and create memories to last forever. 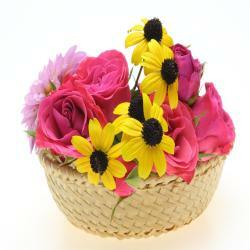 Product Details : Hand Bouquet of 4 Pink and 4 Yellow colored Roses.